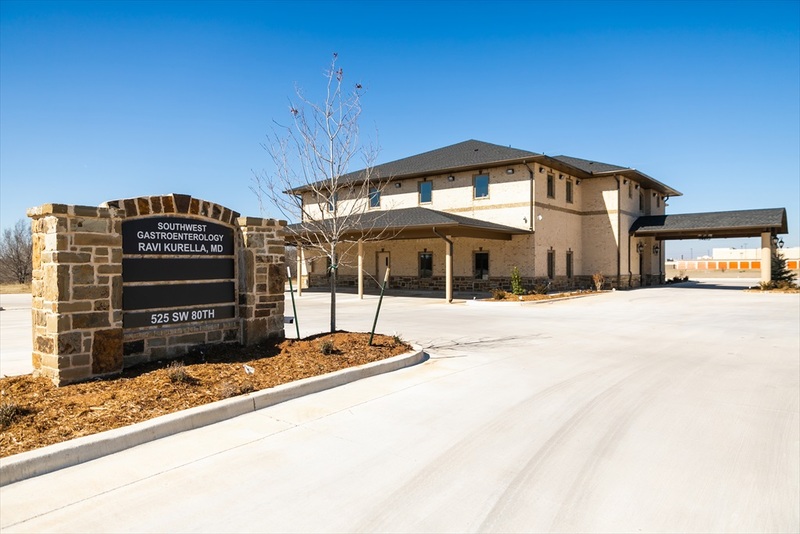 Southwest Gastroenterology Associates in Oklahoma City offers the highest quality of evidence based healthcare in a compassionate environment. 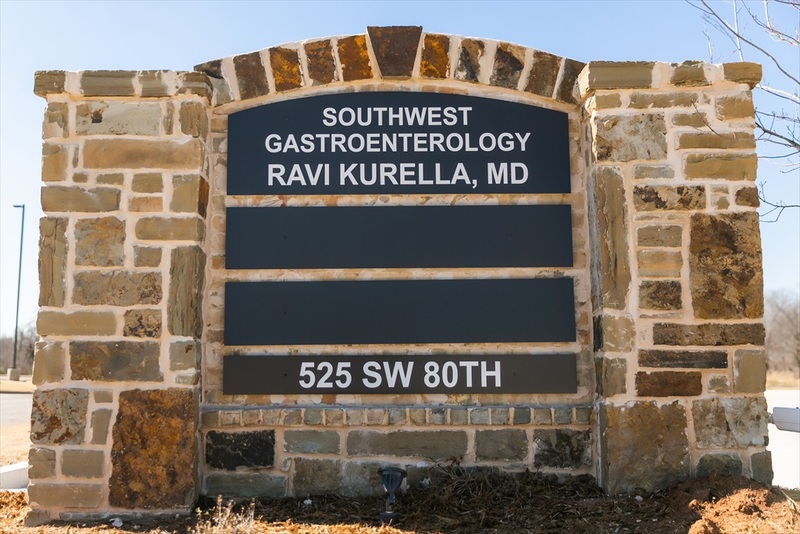 Oklahoma City Gastroenterologist Dr. Ravinder Kurella provides gastroenterolgical care for patients in OKC and surrounding areas. Dr. Ravinder Kurella is a local Oklahoma City gastroenterologist that specializes in gastroenterology and digestive health. 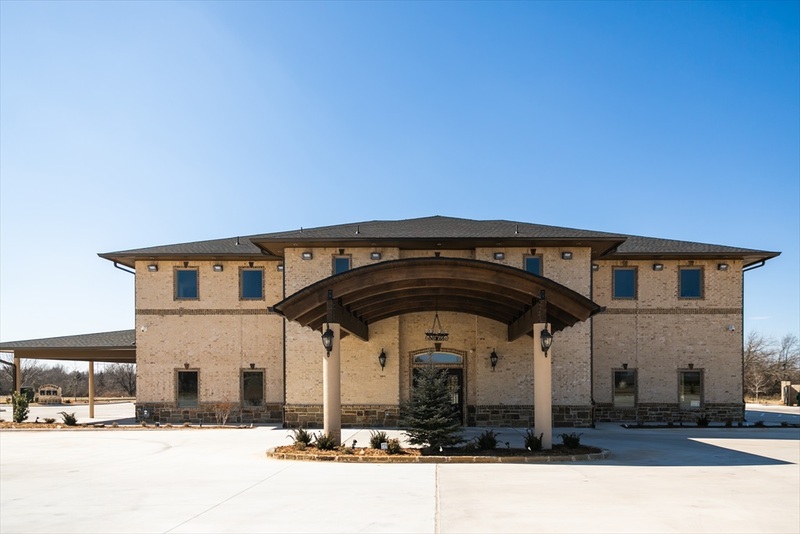 Southwest Gastroenterology OKC, is conveniently located in south Oklahoma City, just off of I-240. Our clinic understands the value of each individual member of our team, that each team member of Southwest Gastroenterology Associates delivers care and provide professionally satisfying work environment. We strive to retain the services of our talented staff to accomplish excellent communication with patients and their continuity of care. Our gastroenterology clinic in Oklahoma City offers state-of-the-art care for diagnosing and treating disorders of the digestive system such as heartburn, GERD, Barrett’s esophagus, abdominal pain, gas & bloating, constipation, diarrhea, rectal bleeding, ulcerative colitis, Crohn’s disease, small intestinal bacterial overgrowth (SIBO) and hepatitis. Southwest Gastroenterology Associates, PLLC also provides diagnostic and preventative services for esophageal, stomach, and colon cancer. Treat each and every patient with respect and compassion, the way we treat our own family members. Get to the bottom of the problem and not rest till we find a solution to the problem. A Trusted Choice – Compassionate care for all GI disorders.